With shipments of 21 million phones in the first quarter of 2017, Huawei has claimed the top sales position in China according to a report from Canalys. The sales and positive response to the new P10, P10 Plus and Mate 9 from the company bolstered them and allowed them to get to the top. It wasn’t, however, a big margin of victory if you will. Oppo, who was number one, dropped to second with 20 million units sold while third place went to Vivo. They shipped 17 million units in the quarter. The top three therefore shipped 57 million of the 114 million smartphones that were shipped in the quarter, claiming 50% of the market between them. That 114 million units shipped in Q1 is an increase of 9% over the same period last year. Perhaps the biggest loser to Huawei in all of this has been Xiaomi. The company, which was number one in the market for many years, has dropped to fifth behind the top three and Apple in China. 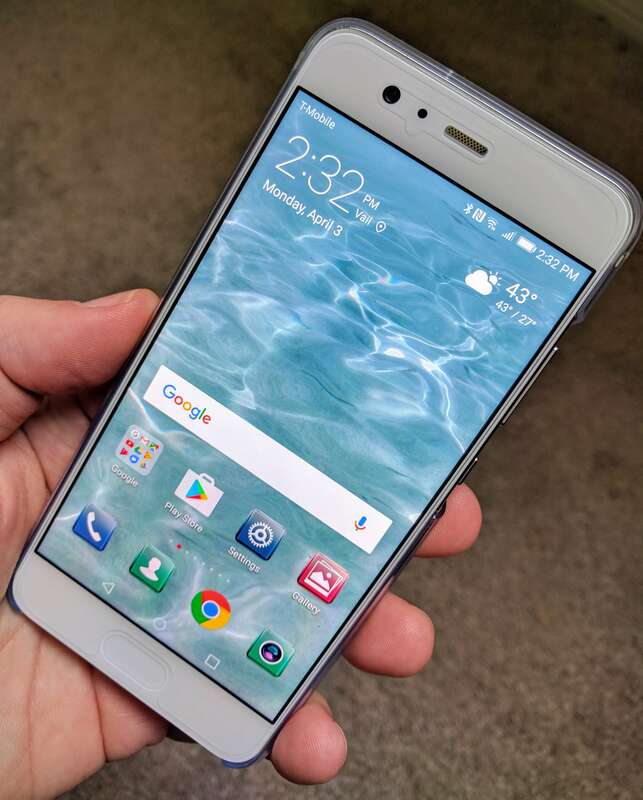 Huawei’s Honor line has been a key factor in their struggles in their home market. In the first quarter they shipped just 9 million units. “To grow this year, Xiaomi will need to quickly switch from being a value-for-money vendor to become an aspirational brand,” said Canalys Research Analyst Mo Jia. That growth to an aspirational brand will be challenging. Their home market is fiercely competitive and the company has stated they won’t be shipping to the United States or Europe until 2019. Huawei meanwhile is bringing the P10 to Canada and at some point the United States to join the already available Mate 9. Having reviewed both the P10 and the Mate 9, it is clear that Huawei means business. They are solid devices that perform at a premium level – minus the $800 price tag. The full report from Canalys is available on their site.